Why not visit the farm? Yes we also make Goat Cheese!! Browse our large range of Goat's Milk Products ideal for sensitive skin, dry skin, eczema, psoriasis, dermatitis and babies. While your visiting the farm pick up your favourite goat cheese or find us at the local Farmers Markets. Goat Milk Soaps Browse our huge range of Goat's Milk Soaps proven for sensitive skin. 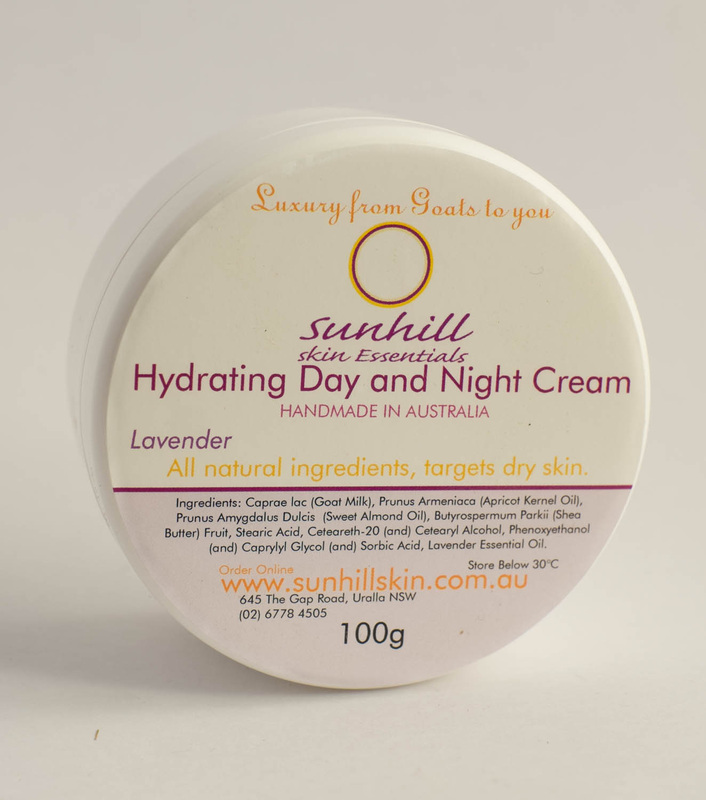 Hydrating D&N Cream Deep penetrating hydration for sensitive skin, benefits eczema. Hand & Body Lotion Gentle soothing lotion for the whole body benefits dry itchy skin. Eye Cream Smoothing and firming around eye area reduces redness and dark circles. Luxury Milk Bath Great for baby as an alternative to soap deeply penetrates and rebalances your natural oils. Soothes itching and dry skin. Scrub Cleans red spots and acne, gently exfoliates dead skin and rejuvenates new cell growth with moisturising properties. Goats milk is high in antioxidants, vitamins and minerals. Being naturally homogenised it is an easier milk for our bodies to digest in comparison to cows milk as well as benefiting to a healthy diet. As a milk moisturiser it aids in retaining a natural skin balance and providing a healthy glow. All our products are made from fresh goat milk, so you are receiving it straight from the goat. All our milk creams and lotions are handmade on-site, by hand, with love ! Not mass produced. Our unscented skin care range is particularly suited to sufferers of Dry Skin, Eczema, Psoriasis, Dermatitis other skin complaints or general Itchyness . 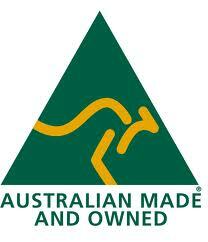 Our range is all natural and simply goats milk.